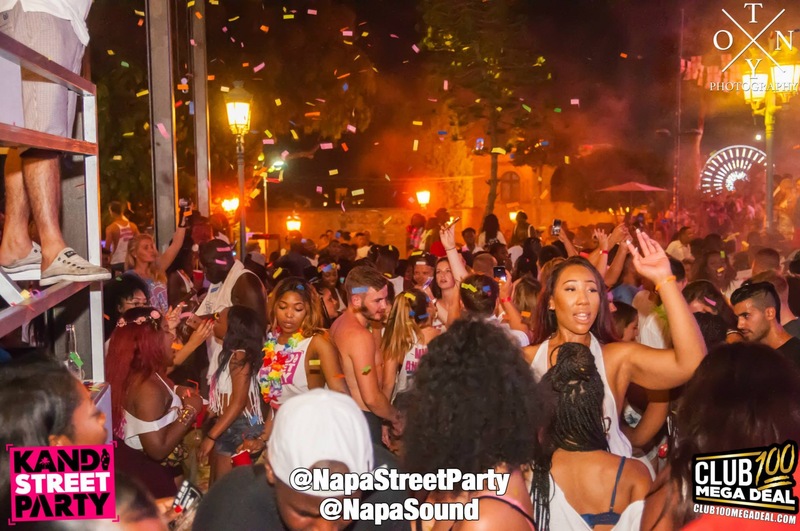 Ayia Napa is the place to be !! Came to party, came for fun, came for a good time? Then in Ayia Napa you can find everything you want ! 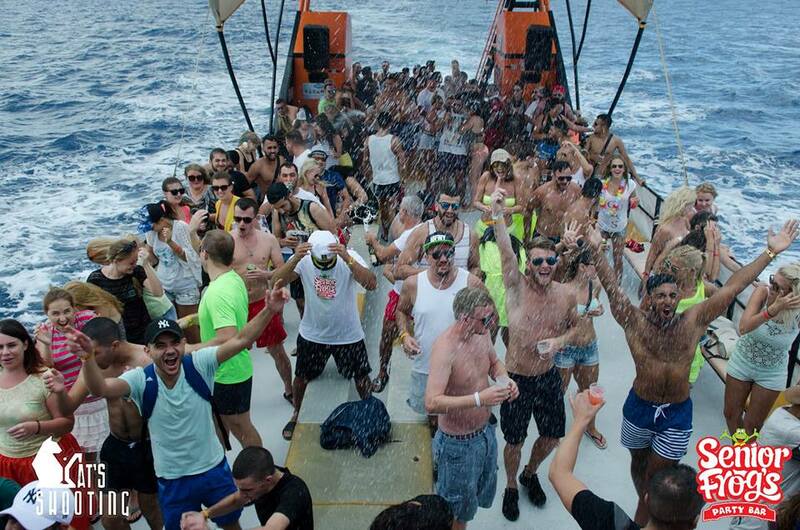 Ayia Napa is a great place to go for anyone who loves a good party time. Throughout the summer there are beach parties several times a week. Many feature live performances by top name acts and artists from all over the world . 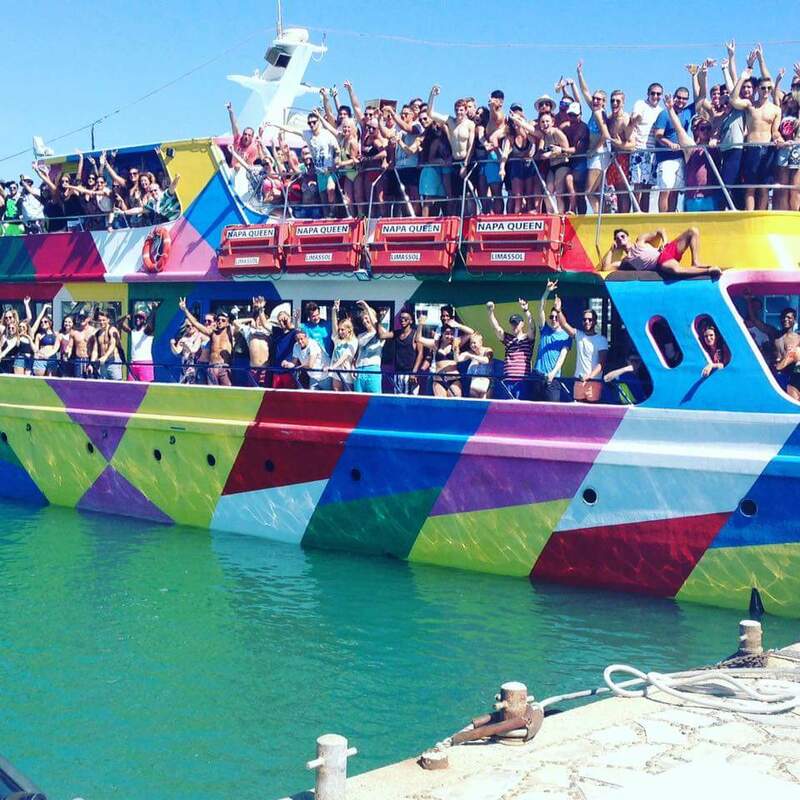 There are different boat parties during the summer season day time and evening time. Pool parties are almost everyday. Foam party every Thursday in Club Ice or Sunday at Nissi beach. Uv paint party on Tuesday in Club Ice or Paintglow party every Saturday in Khalua Bar. Bar Crawls also can make your evenings exciting. 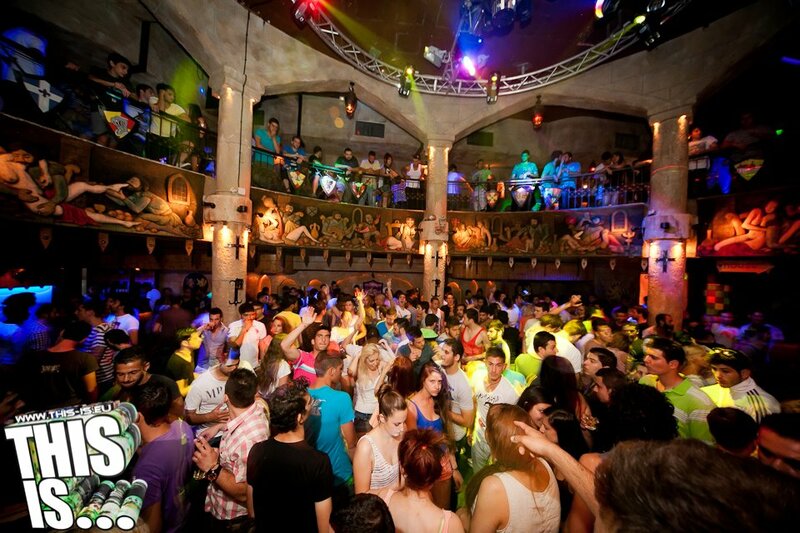 Ayia Napa has plenty of Bars – clubs with different music to satisfy everybody !!! 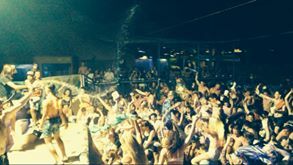 Famous artists, Dj’s MC’s , singers visit Ayia Napa every year. The party goes on non-stop. Tickets for regular weekly events and some of the bigger one off events and festivals sell out quickly so it is recommended to book your tickets in advance. Tickets can also usually be bought in resort if there is still availability. Just be ready with lots of energy!!! !